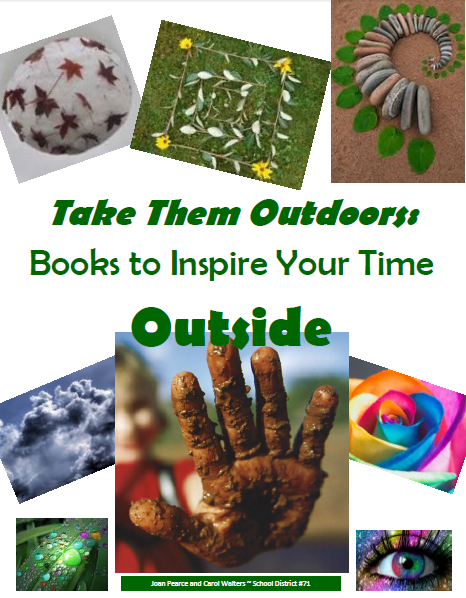 Outdoor Ideas: Take Inspiration from some Great Books! We have new outdoor kits at the LRC for you to check out, and more on their way! But if you can’t get this popular kit, most of these books are available at your school’s library!